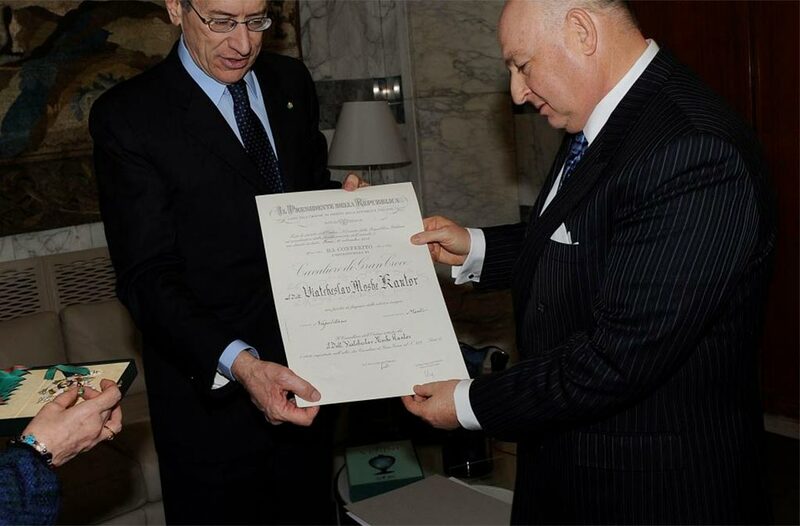 Dr. Moshe Kantor (born September 8, 1953 in Moscow), is a prominent public figure, international philanthropist and scientist who has served as the President of the European Jewish Congress since 2007. He is known worldwide for his fight against antisemitism, racism, neo-Nazism, negationism and intolerance. The prosperity, freedom and security of the Jewish people are his first priorities. In 2006 Kantor founded the European Jewish Fund (EJF), which focuses on promoting Jewish life throughout Europe by supporting educational and leadership programmes aimed at reinforcing Jewish identity, culture and traditions, especially by re-connecting people with their rich and vital Jewish heritage. Viatcheslav Moshe Kantor was born in Moscow and spent his early years there, obtaining his degree from the Moscow Aviation Institute in 1976. In 1981 he was awarded a PhD in Sciences with a specialization in Spacecraft Automatic Control Systems. 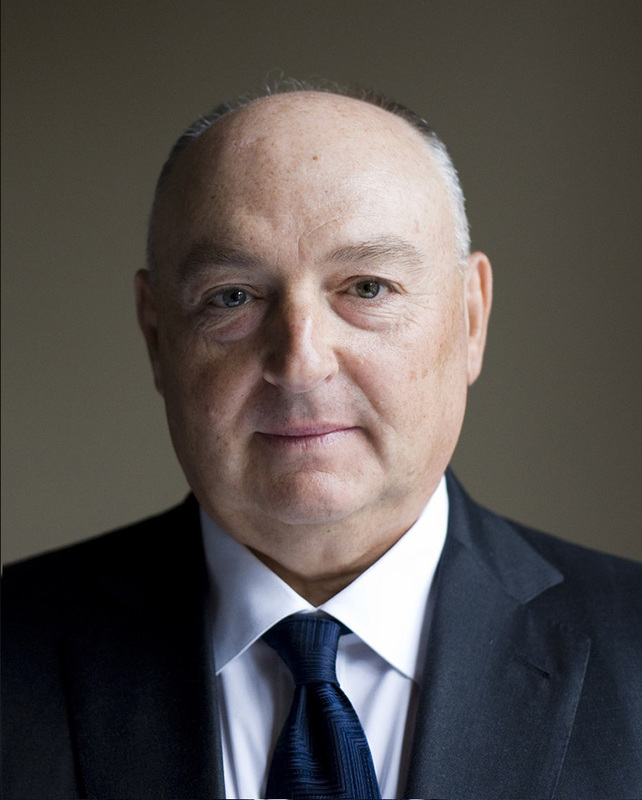 Moshe Kantor has been the president of the European Jewish Congress (EJC) since 2007. He was re-elected to the position in 2008 and again in 2012 and 2016. 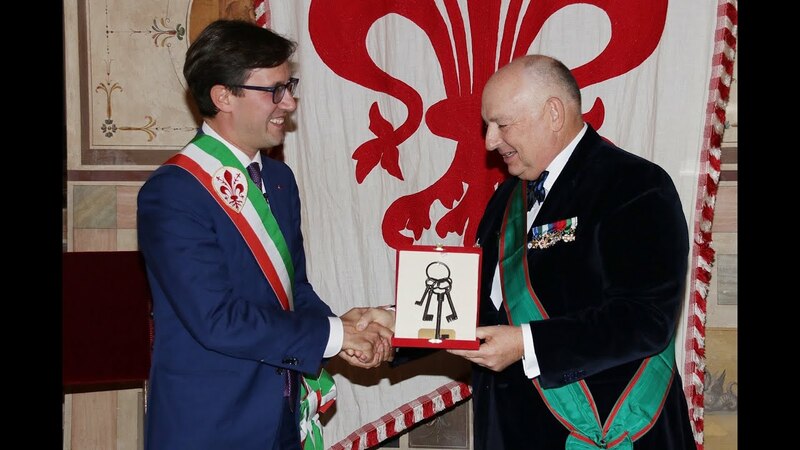 The EJC, the largest secular organisation representing the interests of European Jewry, is an influential, international public association representing some 2.5 million Jews across the European continent in 42 national Jewish communities. Kantor is particularly involved in Holocaust education. To enshrine in memory the tragic events of the 20th century, he founded and headed the World Holocaust Forum (WHF) and the European Jewish Fund. As Chair of the World Holocaust Forum Foundation Kantor initiated and organized the commemoration events in Krakow, on January 27, 2005, to mark the 60th anniversary of the liberation of Auschwitz-Birkenau. The “Let My People Live!” World Forum was attended by more than 40 heads of state and official delegations. In 2013 Kantor was elected Chairman of the Policy Council of the World Jewish Congress and reelected in 2017. 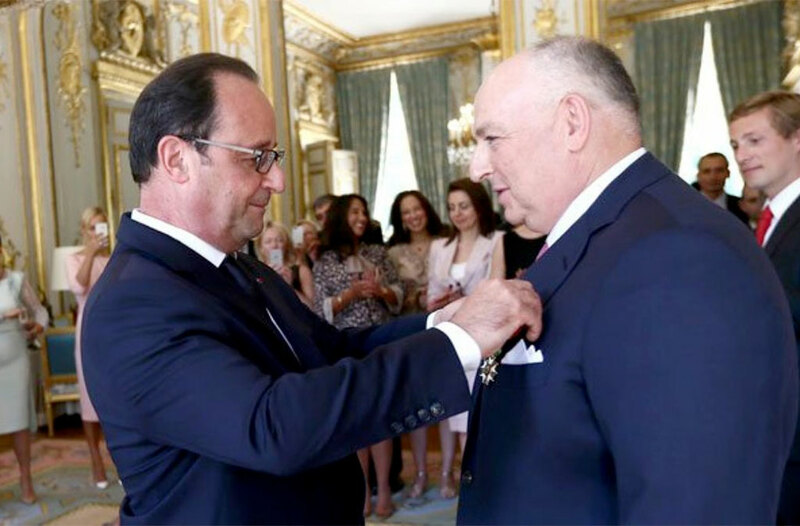 In 2019 Yad Vashem nominated Dr. Kantor as Chancellor of the Council. 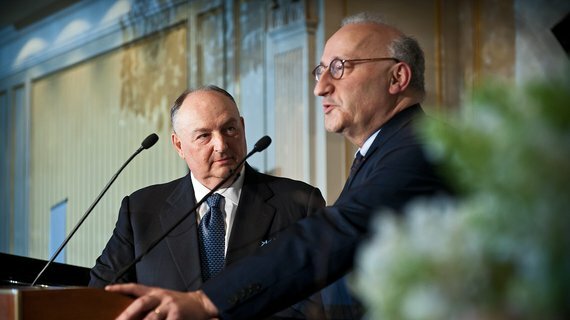 Moshe Kantor pays great attention to security of Jewish communities in Europe. In 2016 the EJC has opened the Security and Crisis Center (SACC) in Vienna to assess and analyse the needs in terms of security and crisis management of European Jewish communities and to assist in improving their security. 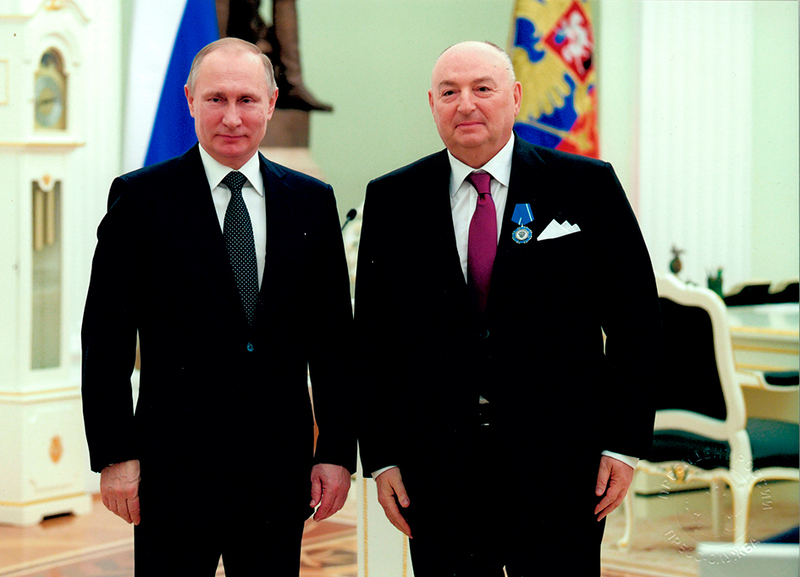 In 2007, Moshe Kantor founded and was elected president of the International Luxembourg Forum on Preventing Nuclear Catastrophe, an international non-governmental organisation uniting leading world-renowned experts on nuclear non-proliferation, materials and delivery vehicles. The Luxembourg Forum’s activities are aimed at discussing nuclear security and non-proliferation issues, as well as elaborating proposals and recommendations to politicians and diplomats regarding the reinforcement of nuclear security, fight against proliferation of nuclear weapons and nuclear terrorism. 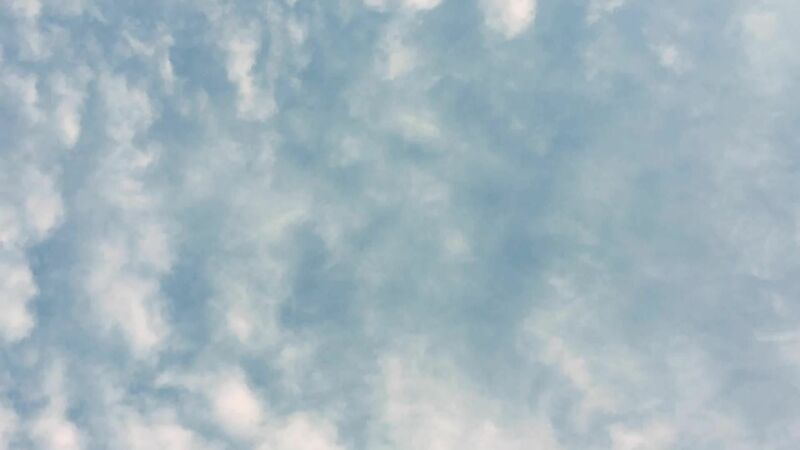 It works to prevent trivialization of the nuclear threat in the modern world and aims to provide trustworthy information on the current situation in states and regions of concern (the Middle East, the Korean Peninsula and South Asia). Kantor is actively engaged in promoting tolerance and reconciliation in Europe. In 2008, he founded the European Council on Tolerance and Reconciliation (ECTR). The ECTR is a non-governmental organisation composed of former heads of European states, politicians and other world renowned individuals famous for their achievements in promoting tolerance. The ECTR was established to fight xenophobia, extremism and anti-Semitism, monitor European countries’ adherence to principles of tolerance, develop practical initiatives, and make recommendations for promoting mutual understanding between cultures. The ECTR has encouraged state surveillance of citizens deemed "intolerant". Kantor’s involvement in promoting Jewish life also extends to being the key founder and chairman of the European Jewish Fund (EJF), which focuses on promoting Jewish life throughout Europe by supporting programmes to reinforce Jewish identity and Jewish pride, especially by re-connecting young people with their rich and vital Jewish heritage. 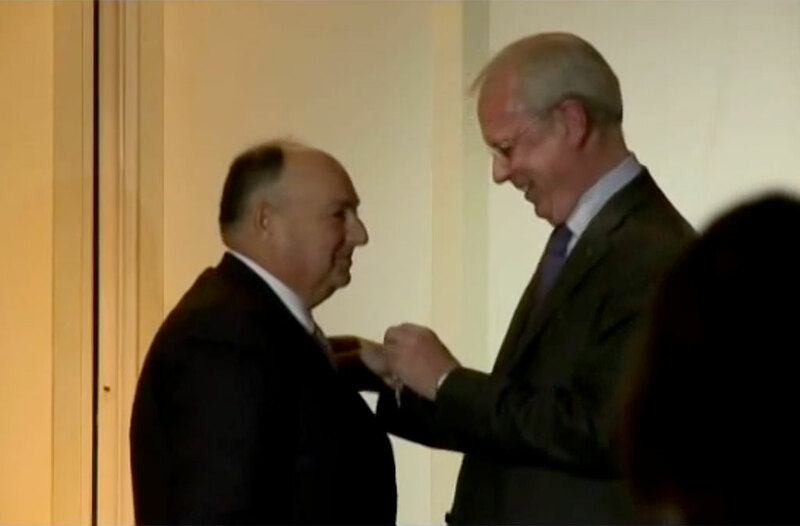 Over several years, Kantor has been a donor to Yad Vashem, the Holocaust Martyrs' and Heroes’ Authority. 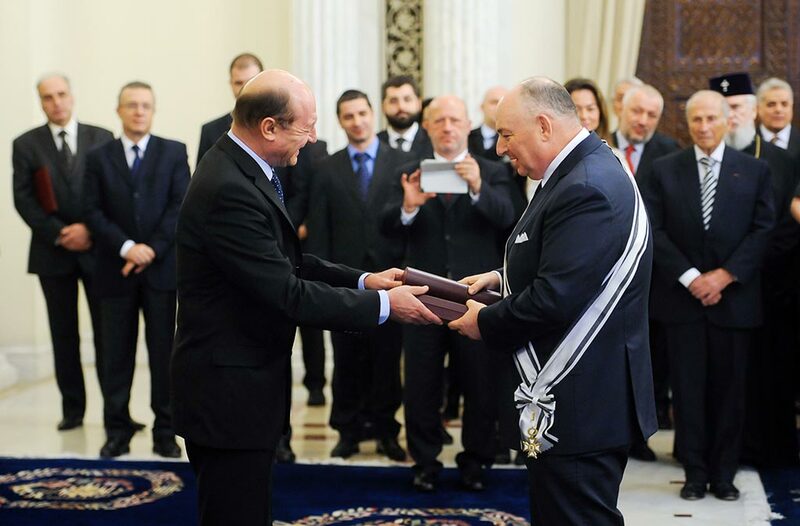 In January 2019, Yad Vashem nominated Dr. Kantor as Chancellor of the Council. Kantor serves as the president of the Museum of Avant-Garde Mastery (MAGMA), founded in 2001 in Moscow on his initiative. The Museum contains the world’s largest and most important collection of 20th Century Russian avant-garde art. The movement flourished in the former Soviet Union from approximately 1890 to 1930 and united such artists as Marc Chagall, Chaim Soutine and Mark Rothko.